ucore labs was used as OS Experiments in OS Course Of Dept. of Computer Science & Technology, Tsinghua University. ucore is a teaching OS which is derived from xv6&jos in MIT, OS161 in Harvard and Linux. 如果说操作系统是从磁盘启动的话,则磁盘的第一个扇区就被称作“启动扇区”,因为 Boot Loader 的可执行程序就存放在这个扇区。ucore 实验中,当 BIOS 找到启动的磁盘后,便将 512 字节的启动扇区的内容装载到物理内存的 0x7c00 到 0x7dff 的位置,紧接着再执行一个跳转指令将 CS 设置为 0x0000 ,IP设置为 0x7c00 ,这样便将控制权交给 Boot Loader 程序. 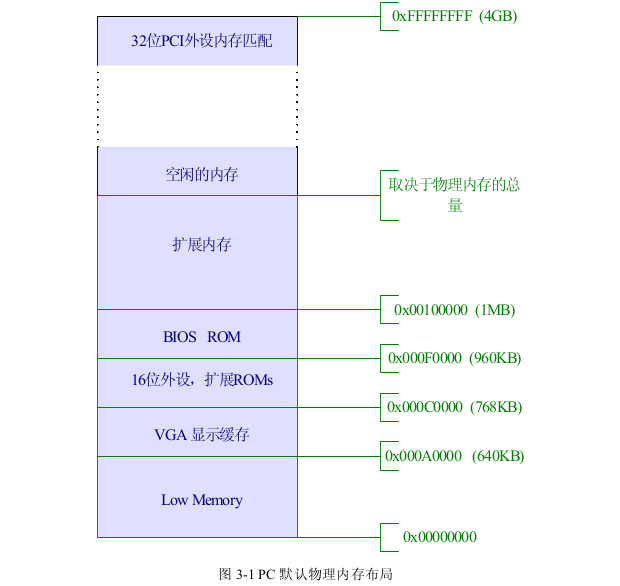 在 ucore 实验中,Boot Loader 由bootasm.S和bootmain.c编译而成. 以上是计算机启动的一般流程,ucore 实验中的 boot loader 是比较简单的,不需要考虑硬盘分区等问题.但是我们从它的启动流程抽象出了一个本质的过程:操作系统的启动关键在于找到它的第一行可执行代码,至于是用什么方式,要视情况而定.